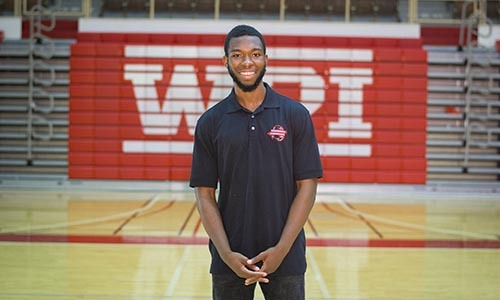 One of the things that makes WPI stand out from the crowd is that our students do just that—they’re not only scientists and engineers; they’re also performers, athletes, musicians, and volunteers. 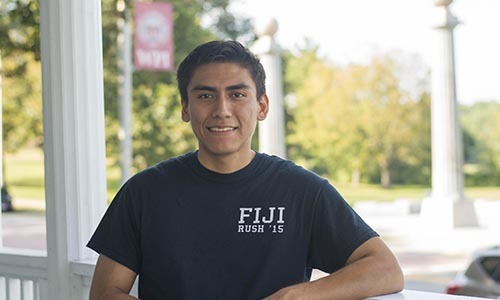 They’re passionate about and involved in a wide variety of activities, and the engaged, active campus community allows them to learn, grow, and succeed in all aspects of their lives. There’s lots to do here at WPI and in the surrounding Worcester area to complement the skills you gain from the classroom. You can volunteer your time at a number of local nonprofit organizations, join a fraternity or sorority, offer your talents to an a cappella group or theatre production, or channel your inner Saturday Night Live performer and participate in a sketch comedy group, and that’s just the beginning. 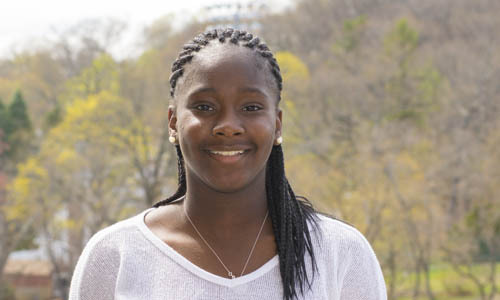 You’ll not only learn—you’ll have a great time, meet new people, and make connections that will last long after you leave campus. So what are you waiting for? Get involved at WPI. Hockey is usually synonymous with wintertime, helmets and skates, and most importantly, ice. Leave it to WPI students to take over the pool in its decidedly unfrozen state with the underwater hockey team. Players wear snorkels and flippers while swimming after a weighted puck along the bottom of the pool, aiming to score the most goals in each two- to eight-minute round. 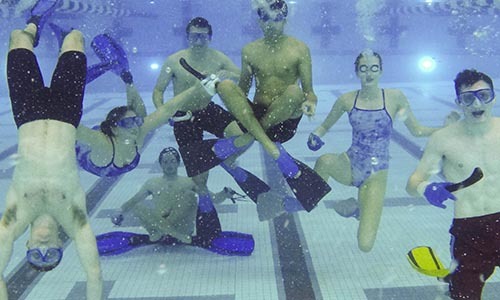 Underwater hockey is just one of over 225 clubs and organizations you can join at WPI—check out the full list and start building your extracurricular dream team. 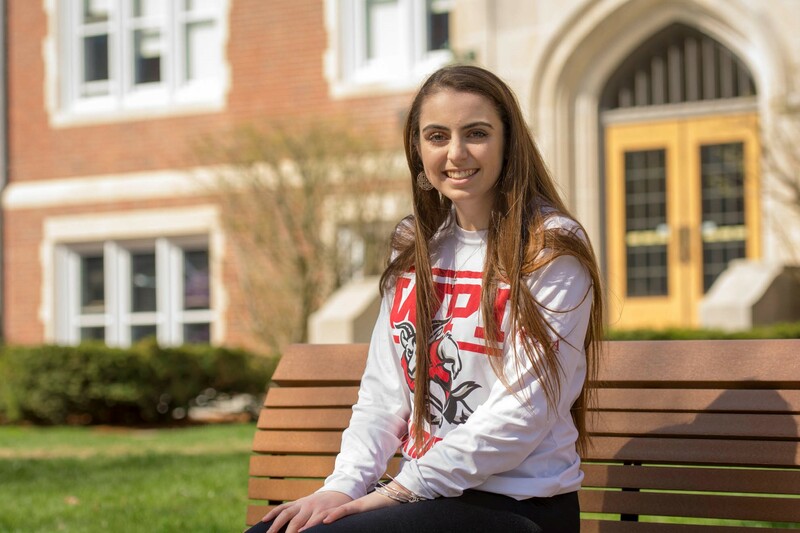 Recent WPI graduates share the many ways they participated in campus activities, from clubs to Greek Life to community service. Join. Play. Learn. Volunteer. Lead. Explore.